Theory & practice need to go hand-in-hand. Students need to understand how far what they are learning in class can be related to practice. 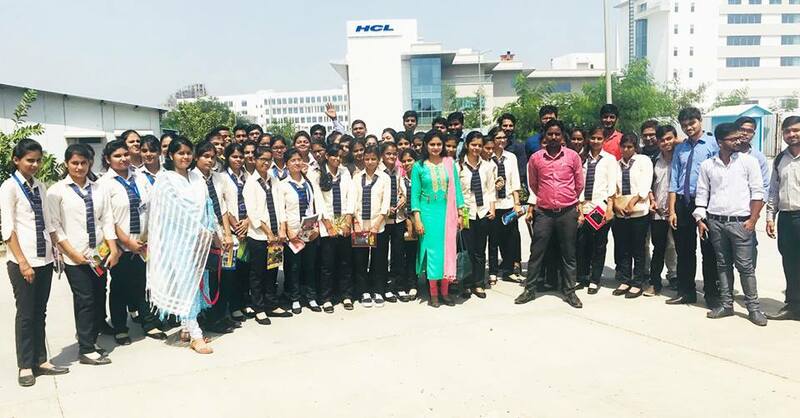 In order to facilitate this the students are regularly taken for plant visits to Coca Cola plant, Scooters India Ltd. plant, Parag plant, Eveready plant, etc.